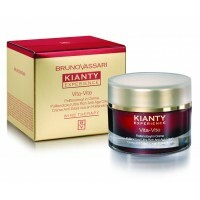 Anti-Ageing Cream Complete treatment against cutaneous ageing. The formula includes neuro- peptides with a tension-relieving action and soya extrac..
Hyaluronic Acid Serum Intense hydration in a super concentrated hyaluronic acid serum, helps keep the skin hydrated all day and night. Skin feels r.. 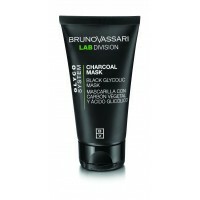 Mask with Charcoal and Glycolic Acid Mask formulated with charcoal and glycolic acid. The charcoal absorbs the oil, impurities and environmental to.. Body Milk with Collagen Moisturising and revitalising body milk rich in emollient and softening substances. The soluble collagen prevents dehydrati..